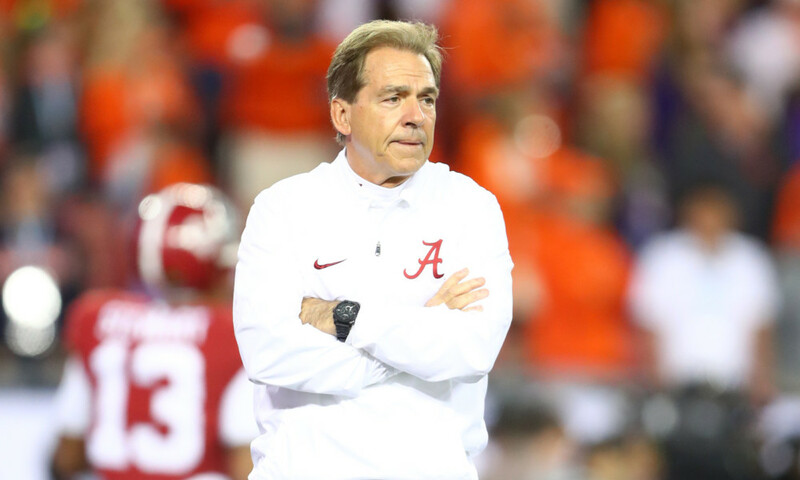 The Alabama football coaching staff will need a major reshuffle for the second consecutive year. Can Nick Saban once again assemble a championship winning staff in Tuscaloosa? It’s that time of year. The post season madness has officially begun. After replacing both coordinators and several position coaches at the conclusion of the 2017 season, Nick Saban has to do it all over again. 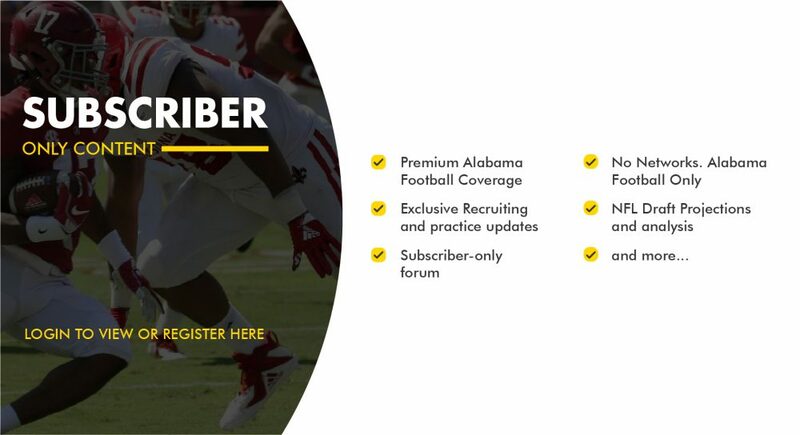 Here, we will take a look at what we are hearing as it pertains to Alabama football staff changes. We’ve just learned that at this point, Kyle Flood is expected to be named offensive line coach at Alabama. Also, Sal Sunseri is expected to return Alabama to coach either the defensive line or outside linebackers.